Learn the basics of analyzing inappropriate behaviors and apply various strategies and techniques to modify these. 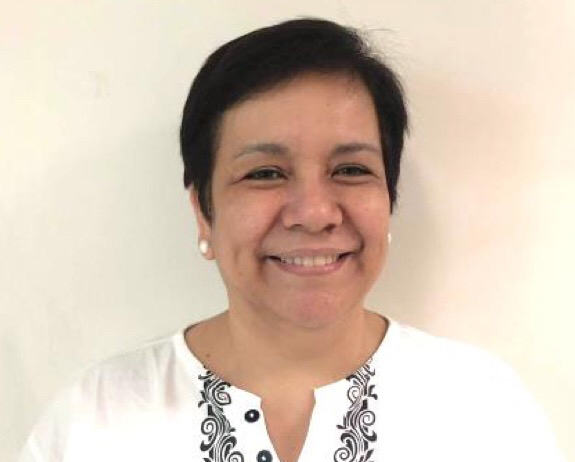 Barbra Angela Dans Paguia graduated Bachelor of Science in Elementary Education / Minor in Special Education, College of Education at the University of the Philippines year 1984. She has units in Masters in Family Life and Child Development, College of Home Economics in the same school, year 1992. She worked for University of the Philippines, UP Integrated School, College of Education as Instructor 1 - Early Grades Teacher from 1985-1988 and became Instructor 1 as Preschool & SpEd Teacher at the University of the Philippines, Department of Family Life & Child Development, College of Home Economics from 1988-1992. Teacher Baba as she fondly called is the Co-Founder and currently the Program Coordinator and Director of Bridges Foundation, Inc. She is also the Co-Founder of Links Learning Center (Pre-school). • Workshop Speaker - Teaching Creativity In the Early Grades; University of the Philippines, College of Education’s Annual Summer Program: Trends & Integrated Approaches In Teaching The Early Grades; Summers of 2009-2016. Pre-registered participants may pay to Autism Society Philippines, Metrobank, Kamias Branch Account Number 047-3-04751874-2. Please email the scan copy of your deposit slip with the name/s of participant/s and contact numbers to autismphils@gmail.com and bring it on the day of the seminar. On-site registrants or walk- in will be accepted depending on the availability of slots. There will only be 70 slots available. No refund will be given to participants who do not show up on the date of the seminar. For more details, please call ASP at 02-9035496.